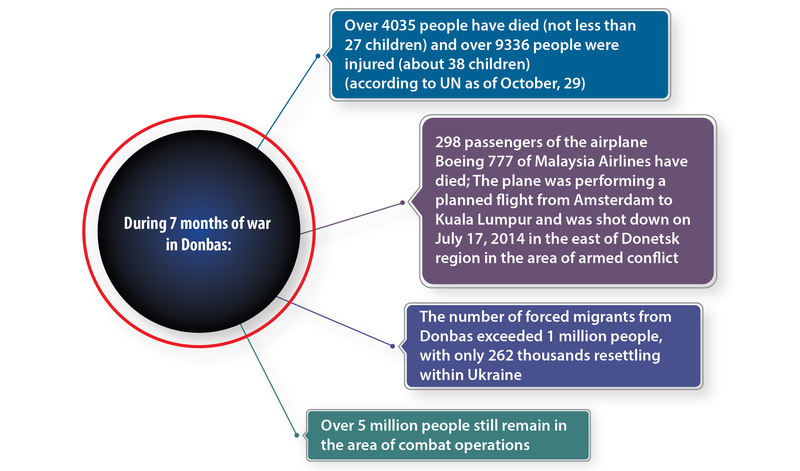 On April 7, 2014 the anti-terrorist operation (ATO) was launched in the East of Ukraine – Donetsk and Luhansk regions. 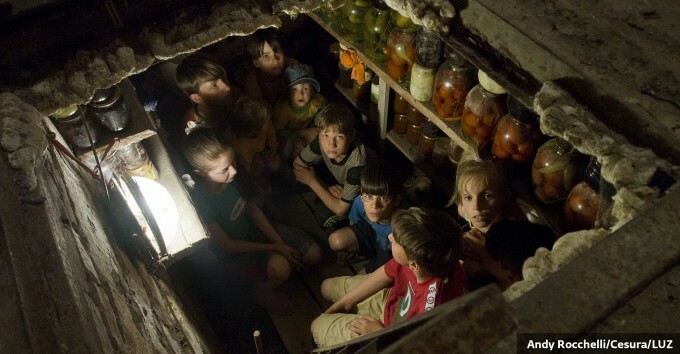 Instead of the pre-announced 48 hours for its implementation, ATO has been held for 7 months already, causing thousands of deaths and destruction to the region. What is the true price of this war for the region? Over 4035 people have died (not less than 27 children) and over 9336 people were injured (about 38 children) (according to UN as of October, 29). 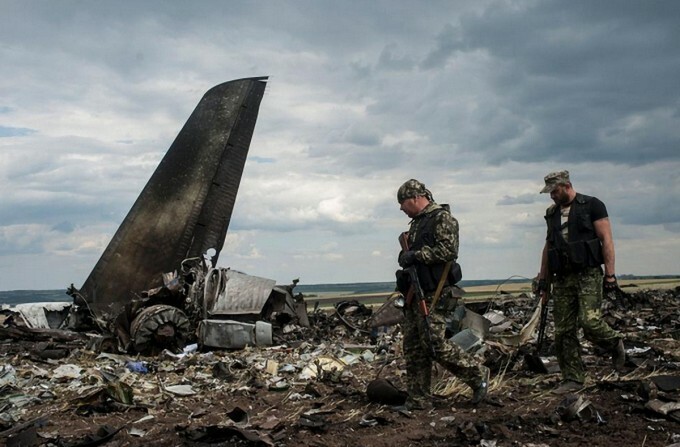 298 passengers of the airplane Boeing 777 of Malaysia Airlines have died; The plane was performing a planned flight from Amsterdam to Kuala Lumpur and was shot down on July 17, 2014 in the east of Donetsk region in the area of armed conflict. 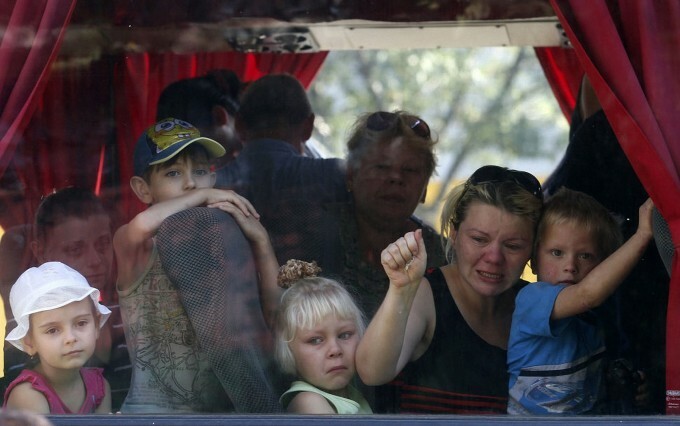 The number of forced migrants from Donbas exceeded 1 million people, with only 262 thousands resettling within Ukraine. Over 5 million people still remain in the area of combat operations.